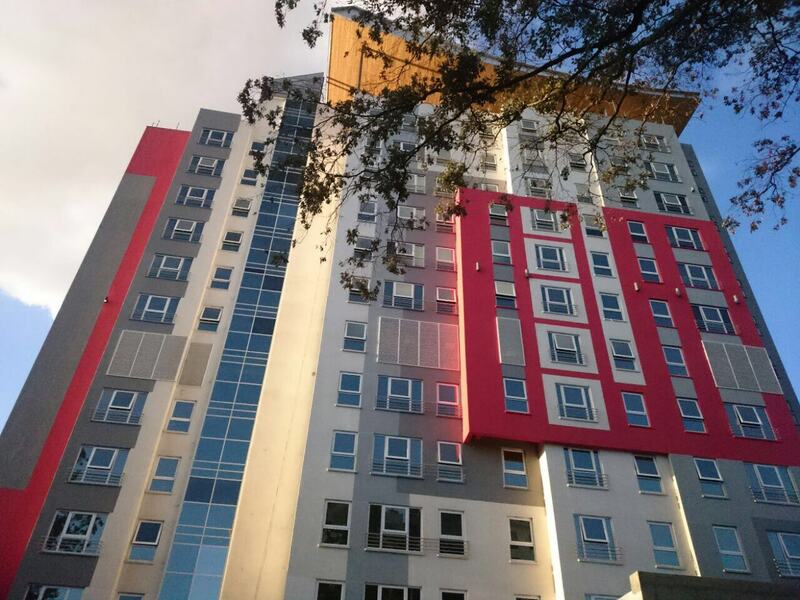 The 11-storey, 280-room Tune Hotel, Nairobi - Westlands opened its doors on 18th July 2016. The ‘no frills’ model, where customers will only pay for the amenities they use will be the first of its kind in Kenya and the brand’s first hotel in Africa. The hotel will employ 122 local permanent staff in different positions including front office, housekeeping, food & beverage, sales and marketing. Tune is also introducing the concept of multi-skill training whereby staff will be trained on different skill sets. Tune Hotels has tied-up with Utali College for internships and is also exploring opportunities with colleges such as Strathmore. The hotel design is fresh with an overall feeling of relaxation and serenity while the Hypnos beds give you the ultimate night’s sleep. The rooms have en-suite thermostatic power showers and in-room thermostatically controlled comfort cooling. Tune Hotel, Nairobi - Westlands, spread across 11 floors offers something for every kind of traveller, with double, twin, triple and family rooms catering to all needs, whether you’re a single traveller, travelling as a couple, family or even a group. On the ground floor, the hotel will have the 164 seater Utamu Casual Dining Restaurant, which will offer a wide selection of continental cuisine and for those who want a quick bite, there will be the Grab & Go Coffee Shop offering sandwiches, salads, paninis and a wide range of drinks to take away or dine in. Two rooftop bars, the Tusker Lite Sky Bar and the Kilele Rooftop Lounge, will crown the building, offering both guests and the general public fantastic views of the city. Stuart Clay, the General Manager for Tune Hotel Nairobi and his team look forward to welcoming you!